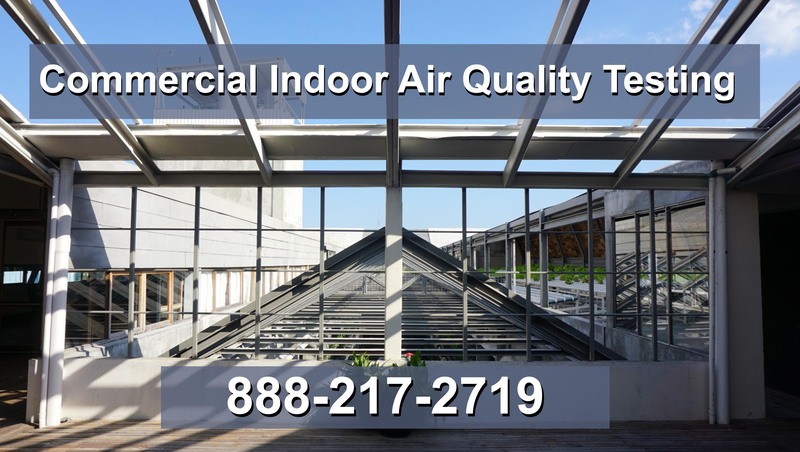 Indoor air quality is becoming a growing anxiety for businesses as well as the general public. This includes air quality issues in offices, factories, schools, churches and of course, private residences. More recently, the emphasis of indoor air quality has become more focused around mold and its potential health effects on children, elderly people and those with health problems in particular. Despite this, it should be remembered that mold is just one of several factors that contribute to the overall state of your indoor air quality - most indoor air quality issues are due to two or more causal factors. The indoor air quality in any structure is a result of complicated reactions between several contributing factors which are usually unique to that situation. Many of us spend a lot of our time indoors and the air that we breathe in our homes, schools and offices can put us in jeopardy of health issues. Some of these pollutants might be chemicals or living organisms like mold and pet dander. These kinds of pollutants can cause health difficulties such as sore, burning eyes, nose or throat, headaches and fatigue. 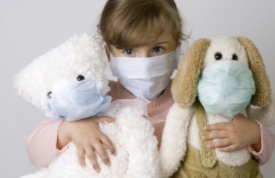 Other pollutants cause or worsen allergies, respiratory complaints, heart disease and other serious long-term conditions. Because of the unpredictability of how sensitive different people can be, exposure to one or several of these contaminants, even in small quantities, can result in serious reactions. These responses will often result in lost production and unwanted time off work. 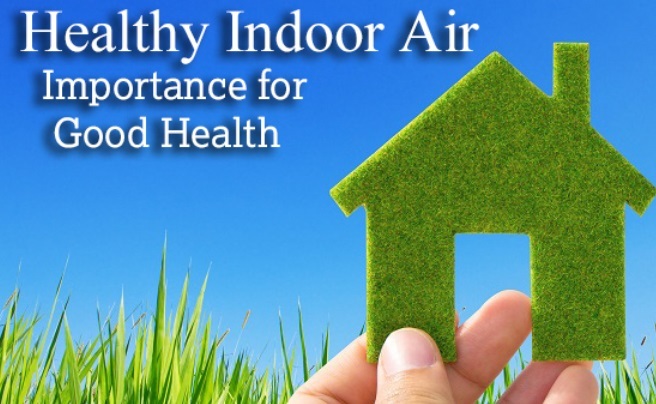 Therefore, each indoor air quality issue should be approached from an all-inclusive viewpoint that takes into context all of the indoor environmental factors. Here are a few of the best ways to go about improving the quality of your indoor air in the Orange County region. First and foremost is to keep your ventilation system well serviced. This will have the effect of getting more fresh air circulating indoors which will reduce the pollution inside. Keep your windows open during warm weather and keep your AC system clean. Gas heaters and air conditioners have filters to trap dust and other pollution in the air so change all your filters regularly. You should also focus on keeping the humidity as low as possible because high humidity increases the likelihood of mold. As you can see, there are a lot of steps to protect yourself and it all takes is a little bit of awareness. 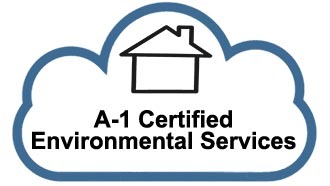 Call A-1 Certified Environmental Services to have your home, office, or apartment building tested in the Orange County region. We are happy to provide an honest assessment of your home and we take on most types of environmental testing you might need. 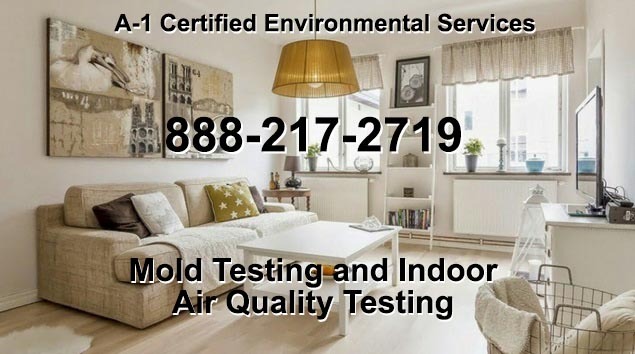 We provide residential and commercial indoor air quality testing, mold inspection, VOC's (Volatile Organic Compounds) Testing and formaldehyde testing in the city of Orange. In addition to Orange County we also perform Indoor Air Quality Testing in the entire surrounding Los Angeles region including: Anaheim, Santa Ana, Irvine, Huntington Beach, Garden Grove, Orange, Fullerton, Costa Mesa, Mission Viejo, Westminster and Newport Beach.